This album is a culmination of over 25 years of playing violin beginning with my current musical life as a composer and moving through historical and spiritual influences which span multiple continents and many centuries. It is available for download through CD Baby. I have several compositions available for download through SheetMusicPlus. These compositions include some of my original works for violin and piano as well as instrumental arrangements of well-known songs. 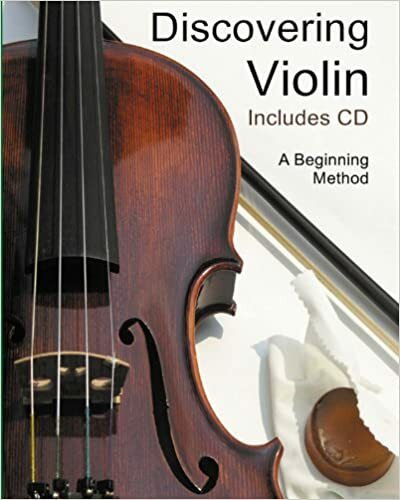 For those of you who are just starting out on your journey of playing the violin and for those of you who are teachers, I’ve written a step-by-step method book called “Discovering Violin”. This book was the result of four years work and has proven to be a valuable resource for my own violin lessons. It is available through Amazon.